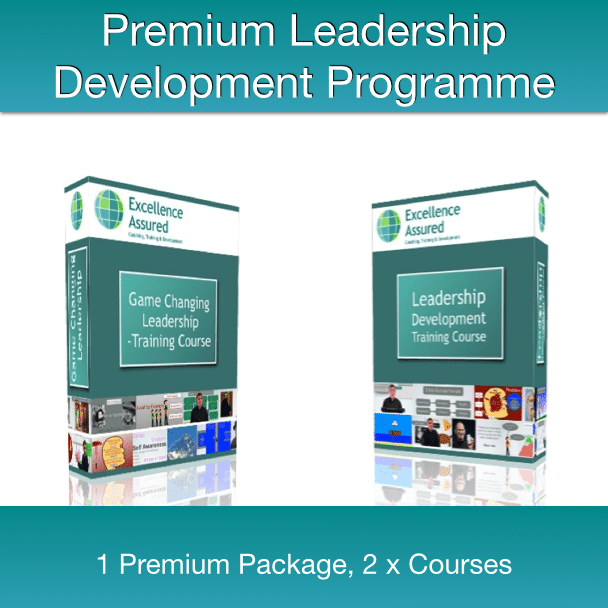 Complete Leadership Development Programme. 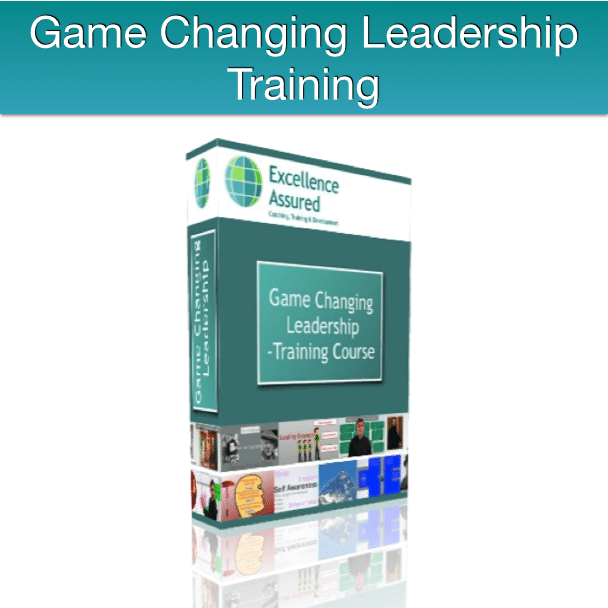 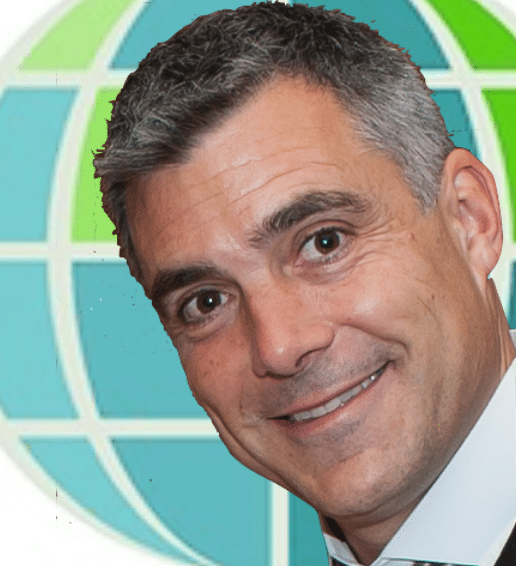 Game Changing Leadership course + Leadership Development course, two courses, one combination Leadership package. Leadership training is suitable for all levels, Combining both our Game Changing Leadership Course and our Leadership Development Programme, this os our “Premium Leadership Development Combination Programme”. 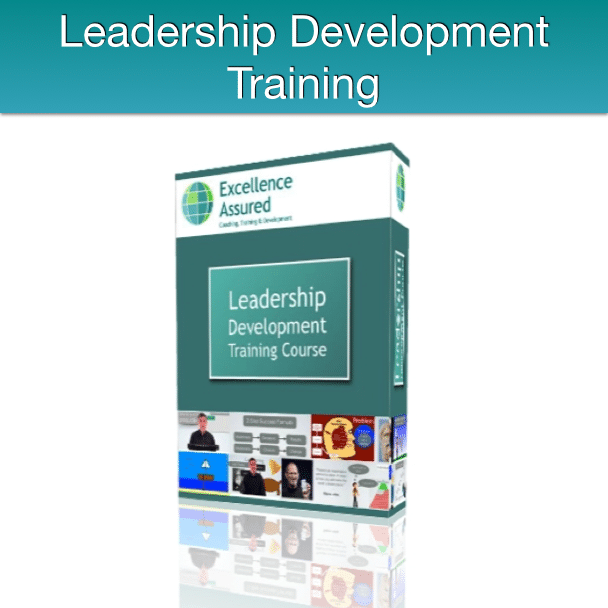 The aim of this Leadership course programme is to develop your emotional intelligence in relation to your leadership. Whether you are a chief executive, a salesperson, a postroom worker, a cleaner, a middle manager, or if you work for yourself, the level of emotional intelligence that you possess is likely to be the biggest single factor to your leadership ability. 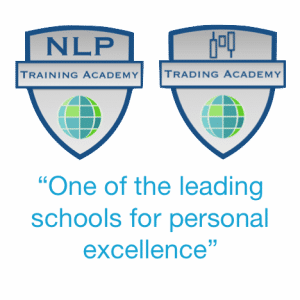 The course focusses on developing these five areas: Self Awareness, self regulation, empathy, motivation and social skills. 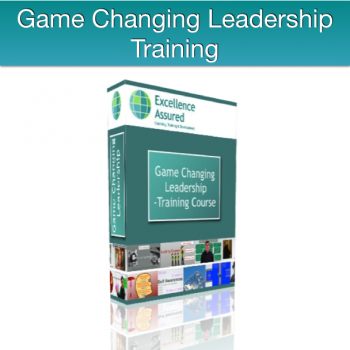 In essence we are going to enable you to better understand yourself, how you produce your behaviour, how you influence, how you impact other people and we are going to help you better understand what makes other people tick.